Shown with Saber Foot, Circle Overlay, and Double Placement Large Knob Hardware. 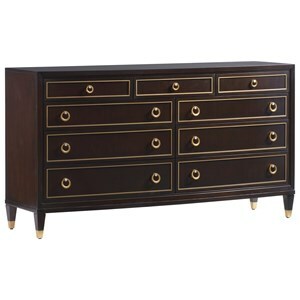 Shown with Bracket Foot, Bead Edge, and Double Placement Large Bail Pull Hardware. Shown with Chow Foot, Fretwork Overlay, and Double Placement Large Knob Hardware. If you can dream it, we can create it. 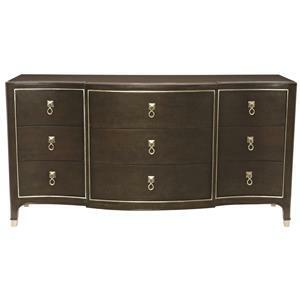 For the creative and design-savvy, Century now offers a custom bedroom furniture program that puts all the design choices in your hands. 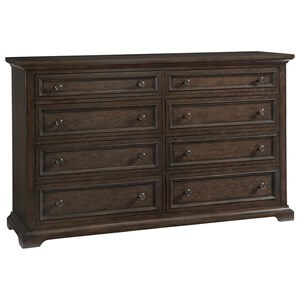 Build a bedroom chest or dresser from the ground up with our vast array of custom design options. 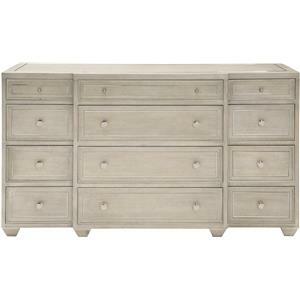 Step 1: Choose the size of your bedroom chest. 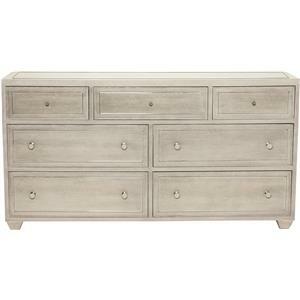 Step 2: Add a moulding or decorative drawer overlay. Step 4: Choose your hardware type and finish. Step 5: Choose your hardware placement. Step 6: Select your wood stain or paint finish. Multi-color finish options also available. 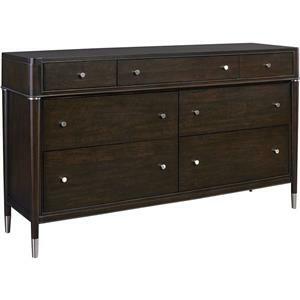 The Details Case - Bedroom Customizable Six Drawer Dresser Chest by Century at Baer's Furniture in the Ft. Lauderdale, Ft. Myers, Orlando, Naples, Miami, Florida area. Product availability may vary. Contact us for the most current availability on this product. 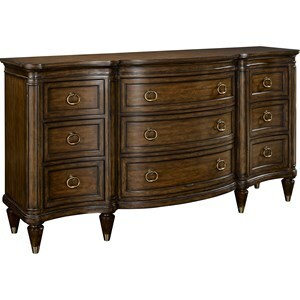 Finish & Paint Options Multiple wood finish stains and paint colors available to special order. 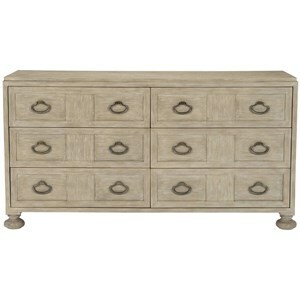 Handles & Hardware Multiple styles and finish colors available for drawer hardware. Case Detail Choose your base type, mouldings, or case front overlay from our selectiob of custom options.